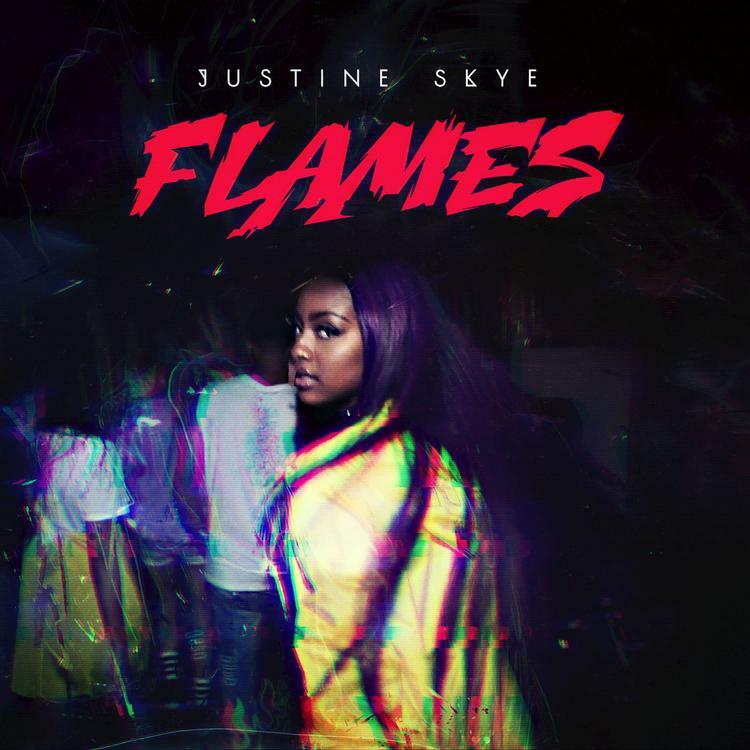 Listen to Justine Skye's new single "Flames." The single was supposed to be accompanied with a new music video, but that doesn’t look to have surfaced yet. So in the meantime, the audio will have to do, but that in itself will definitely be enough for fans. Take a listen to the radio-friendly record & let us know what you think. (video trailer seen below).